216 total shares. Be the next! 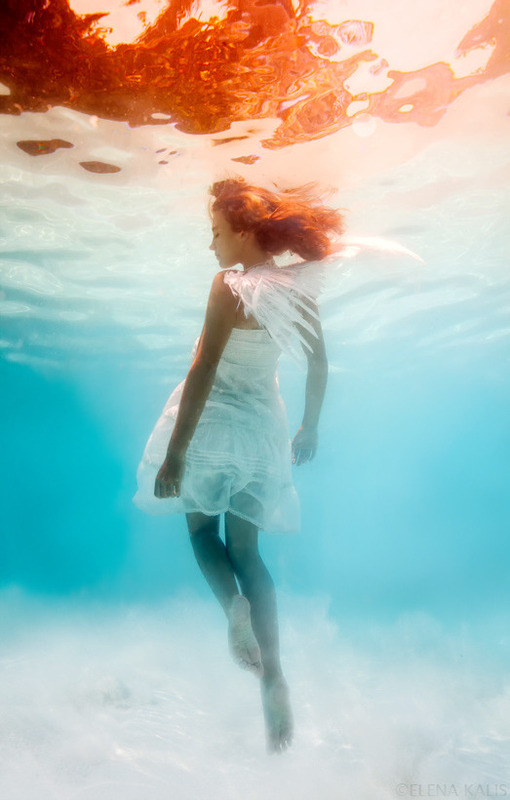 Elena Kalis is a Russian-born photographer living and working out of the Bahamas. She specializes in underwater photography and has an incredible portfolio of work on her website. 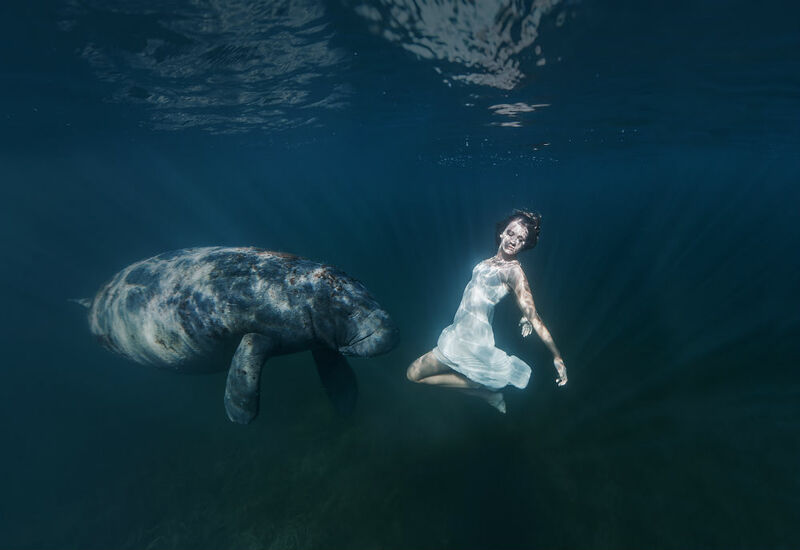 Using a Canon 5D Mark II with 24, 28 and 50mm lenses and a red underwater color correction filter, Elena shoots her subjects in both pools and oceans. Beautiful. It is real I would imagine this Photo.? Very nice Photo. I love it. They are gonna make a mermaid! Terrific images. Terrific compilations. Wish they didn't look like photos taken underwater like a gazillion others. 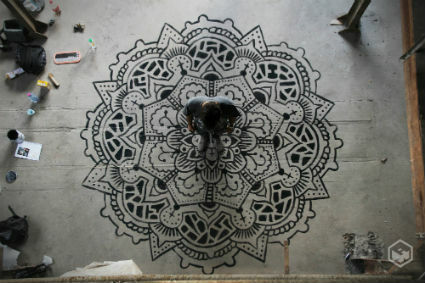 I absolutely love Elena's work! i like her works so much!! !